LOADED WITH LUXURY! 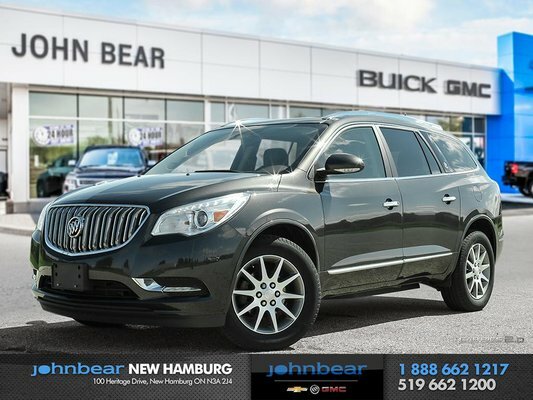 Enjoy the experience that is Buick in this 2015 Buick Enclave that is loaded to the brim with features! Heated power adjustable seating with premium leather appointments, auto dimming rearview mirror, power liftgate, remote vehicle start, ultrasonic park assist and so much more! 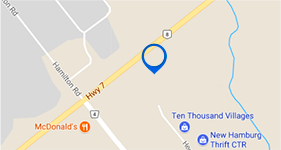 This vehicle is in mint condition with low kilometers and competitive pricing and we don’t expect it to last long! 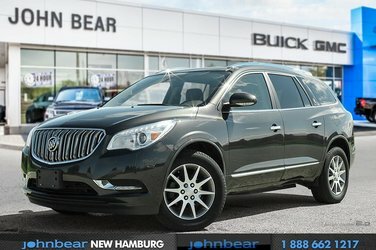 Book your appointment with a Sales and Leasing consultant today and lets get you into your new Buick!